The stream is over! 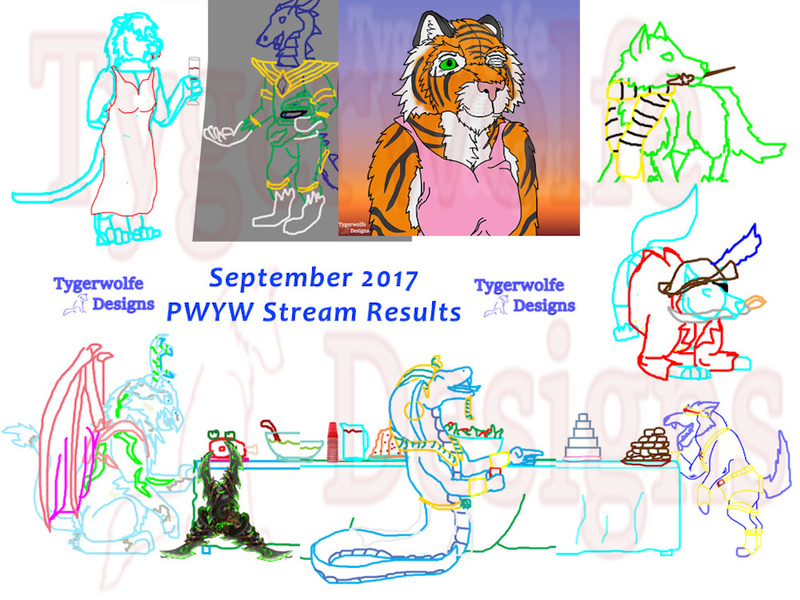 Got the sketches done for all but 4 of the patrons who have told me what they want their halloween costumes to be. As well as one simple sketch PWYW that turned into something a little more elaborate than I initially meant it to be. :P But that's what you get with a PWYW! You might get something like the colored sketch in the collage, for just $3!! Hope you all had fun - I did too. See you next month for another PWYW stream!